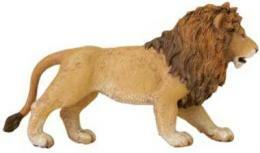 Large Lion Puppet Plush looks regal and is definitely king of the beasts with it's gorgeous lion's mane at Anwo.com from Animal World®. 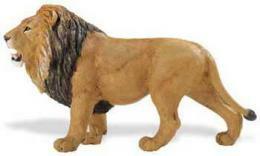 Lion Puppet measures 16" long, 10" high, 8" wide and has an easy to work mouth and with opposite hand you can work the back legs and tail. 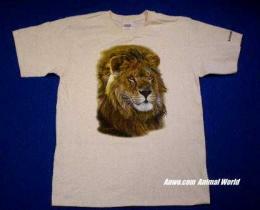 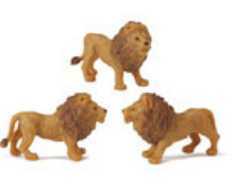 Shop our Lion Gift Collectibles at Animal World®page for all of our other great Lion gift items. 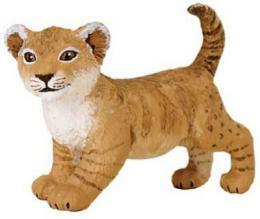 Shop our Animal Puppets Plush Store at Animal World®page for all of our fantastic puppets.